I'm always adding new articles because I have found so much good stuff to share that you will surely find of great use to you and your family and friends. Much of what I share involves getting back to the basics and doing for ourselves. Simply click the above image to see the latest of the greatest finds. 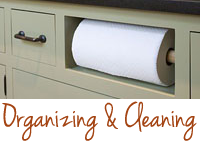 I'm big into DIY projects and finding ways to improve things, saving time and money. Quite frankly, I'm tired of paying for overpriced junk and for other people's mistakes. If I'm going to pay for anyone's mistakes, they should be my own. If you agree, then click the above image for all sorts of ingenious ideas. There's a plethora of stuff and information that I've found to share and I like to feature my favorites for quick and easy future reference -- for myself as well as all of you. Some I've already tried myself and will do again; some I am looking forward to trying. Just click the above image to see what I've added to my faves list. 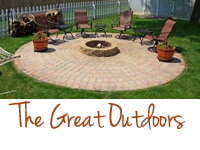 What more and more people are realizing are the benefits of the whole DIY concept. My sister and I have always loved DIY projects, but we always let life get in the way, allowing ourselves to get sucked into the expensive convenience trap. As we get older, we're realizing that it's better all around if we just did things ourselves. One of our biggest pet peeves is to pay a lot of money to have something done a certain way, yet it still doesn't get done the way YOU want it done -- unless you're willing to fork out even more money. So, why not just do it ourselves? It will be done the way we want it done and for a LOT less! 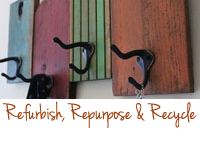 Repurposing and upcycling things has become rather popular and that often means that someone else's trash can become one of your treasures. In that case, it helps to have an imagination so you can see the beauty in something that may not currently look all that beautiful. 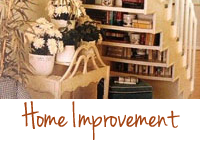 You must look passed its state of ugliness and envision how you can give it new life to suit your personal taste. 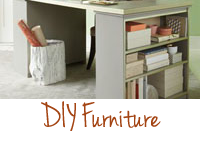 Whether you're using new materials or saving money by recycling the old, I'll be posting all kinds of neat DIY ideas and projects. 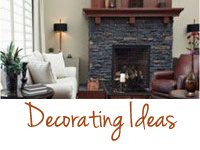 So, if you're looking to decorate, make home improvements, organize a space, or what have you, you'll definitely want to check these out. Not only will you save a good deal of money, you'll also be proud to have created something yourself. Do I Really Need a PayPal Account to Shop Online?